Just in time for Halloween, Starbucks is rolling out its latest Frappuccino created especially for the holiday — the Zombie Frappuccino. 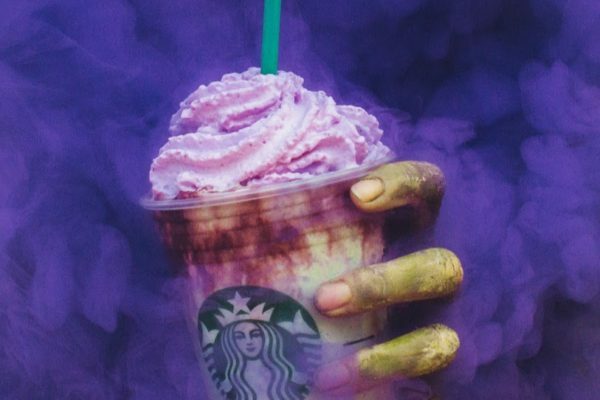 The new Zombie Frappuccino blended beverage has a “ghastly” green body made with Frappuccino Crème infused with flavours of tart apple and caramel and topped with pink whipped cream “brains” and red mocha drizzle. 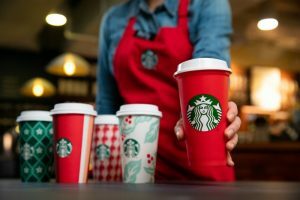 Starbucks has celebrated Halloween in stores with special Frappuccino flavours since 2014, starting with the Franken Frappuccino blended beverage, followed by the Frappula Frappuccino in 2015 and 2016. The creepy concoction is available 26-31 October in participating stores in the United States and Canada, while supplies last.